PLAY has particular value to our children at times of stress or change in their lives. This is especially true for our community where Service parents can be away for long periods and many of us move house on a frequent basis. Our staff at Defence Infrastructure Organisation (DIO) and MHS are aware of the importance of decent play facilities; many have either served in the Armed Forces, married military personnel or were themselves Service children. Who maintains our play parks? 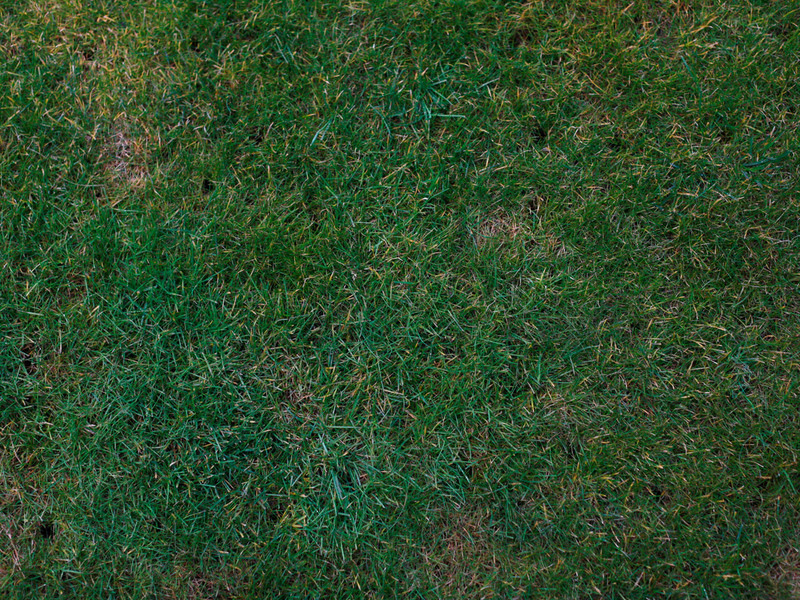 MHS is responsible for maintaining all play facilities, including multi-use games areas and teen shelters, in quartering areas in England and Wales and it runs a robust inspection regime with the Royal Society for the Prevention of Accidents. What is being done to improve things? If a play park needs upgrading or new play facilities are required, then these have to be funded by DIO. Improving your housing takes priority and, with limited MOD funds available, it’s not always possible to enhance or build as many new play parks as we would like to. However, £650,000 of MOD money has been put aside for upgrades over the next couple of years. 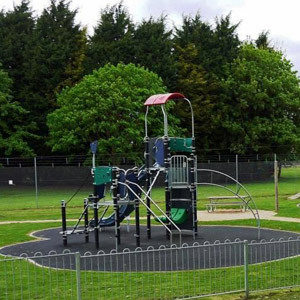 There’s good news for families living in the Tidworth and Bulford areas, Bicester, Brompton, Sandhurst, Gosport and Weeton, where play park facilities will soon be given a makeover. Public and non-public funds on the Defence Estate can now be mixed, helping units to finance their own upgrades to play facilities using a variety of the different funding pots available. See JSP 462 on the Army Intranet for additional details. Half of the UK’s local authorities have now signed up via the Armed Forces Community Covenant scheme to support the local Service community. Within these authorities, and where there are play parks in mixed civilian/military environments, individuals can submit a bid. A £30m investment over four financial years has been set aside to help communities undertake projects which promote a greater understanding of the military in the local community. Some of the £35 million fund created from fines levied on the banks for attempting to manipulate the LIBOR interest rate has been given to the MOD to support the Armed Forces community. DIO and MHS have produced informative guidance notes so that play park staff can provide units with expert advice. It is essential to follow the guidance before submitting any funding bids to ensure that any new play park equipment is maintained in the future. DIO and MHS have introduced an annual projects programme including revamping community centres, installing allotments and gardens, painting play parks and decommissioning old play facilities. Community projects provide a great opportunity for you all to join forces with DIO and MHS to improve your Service communities. There’s no doubt play parks are valued by all of us and there are now a variety of funding sources to enhance existing facilities or install new ones.